I read a recently published French study today that claims Electronic Cigarettes provide many health benefits and are great at helping people quit smoking tobacco cigarettes. Dihydrogen monoxide is found in antifreeze, and people drink it every day with no bad effects. I know people drink it everyday but it has some side effects. The electronic cigarette has no smell, no second hand smoke and none of the 4,000+ chemicals you find in a tobacco cigarette. It won’t stain your teeth, the cost after initial purchase can be much lower than traditional cigarettes and they can usually be used in non-smoking areas. The liquid used in an E-cigarette contains USP-grade PG (Propylene Glycol) used in food flavourings, cosmetics, asthma inhalers, and the artificial smoke at rock concerts. That's why many firms offers liquid nicotine for sale in premium quality flavorless liquid nicotine which are the cleanest and the purest you can find. Therefore use e-cig today and quit your smoking. Thanks for this great information regarding to health. A lot of people now using a cigarettes tremendously. But if you would like to have some fun yet less harmful effect, I think that juul wraps is less harmful. 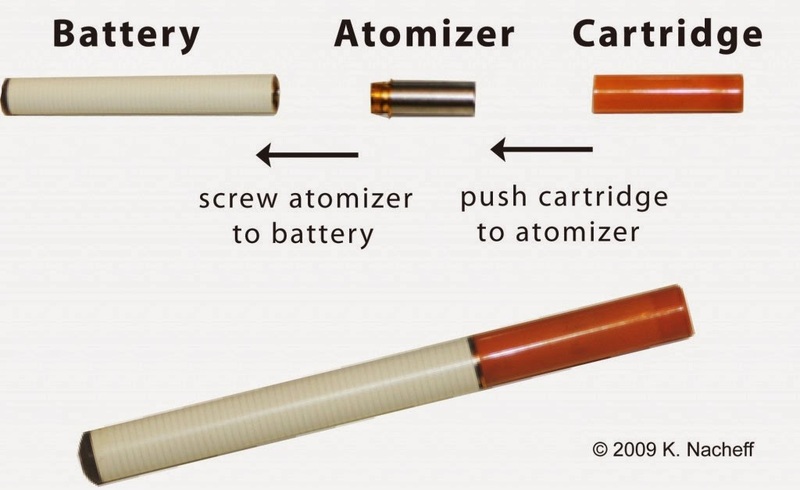 The E cigarettes contains few nicotine than a real smoke brand. Thank you for a wonderful heads up about harmful effects of Electronic cigarette. I still believe that Ecigarette has less harmful effects than tobacco. You should try Juul Skins to customize your juul.